This is a phishing scam designed to get credit card information for fraudulent purposes. Do not provide your credit card information under any circumstances. 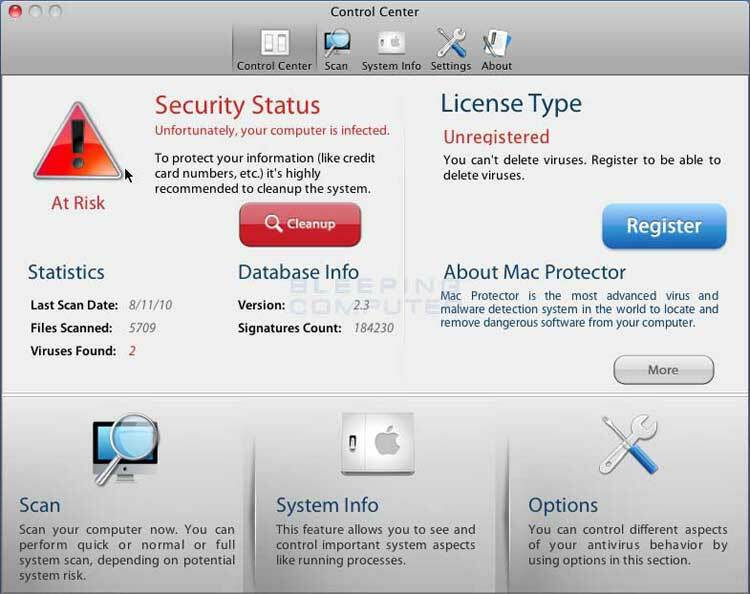 Our Mac Tune up service removes any virus’s or spyware from your Mac and fixes any problems left behind. We also optimise your computers performance and make sure it is up to date.